A great way to get out of Kathmandu and see a calmer side of the country. 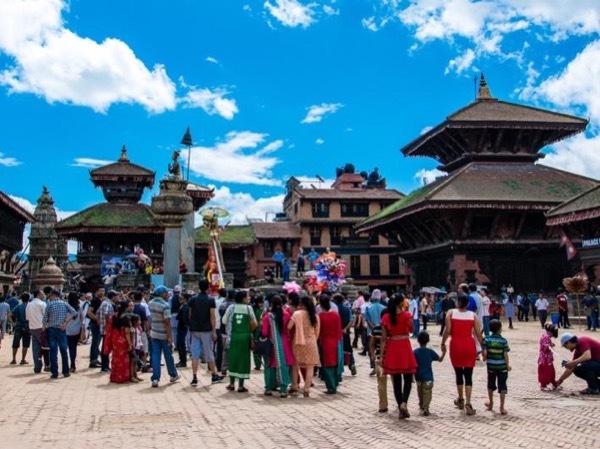 This tour is really convenient for travellers with only a short time to spend in Nepal, since there's no need to wait for buses - you'll be driven directly from destination to destination, with plenty of time to relax and really enjoy the day and absorb a sense of the places. TOUR GUIDE RESPONSE: Dear Sean Thank you so much for your comment regarding my Nagarkot sunrise tour. I wish you will come again and again to see different area of Nepal.